Seven ancient oils that can work wonders for your hair and transform them into gorgeous tresses, now revealed! For many centuries, women and men alike have been very obsessed with shiny, lustrous and beautiful long hair. From the ancient Sumerians to the ancient Egyptians, the Greeks to the Indians and more, hair is one factor that they wouldn’t ever compromise upon- it was a status symbol to have long, lustrous, luscious shiny hair. Cut to the new-age, with elements that degrade hair quality and the pollution around, we tend to crop our hair short so as to avoid the maintenance and care to have long hair. But wait, before you go snip-snip, here are seven ancient oils that have worked wonders back then and still can do so. Read about them and learn more. 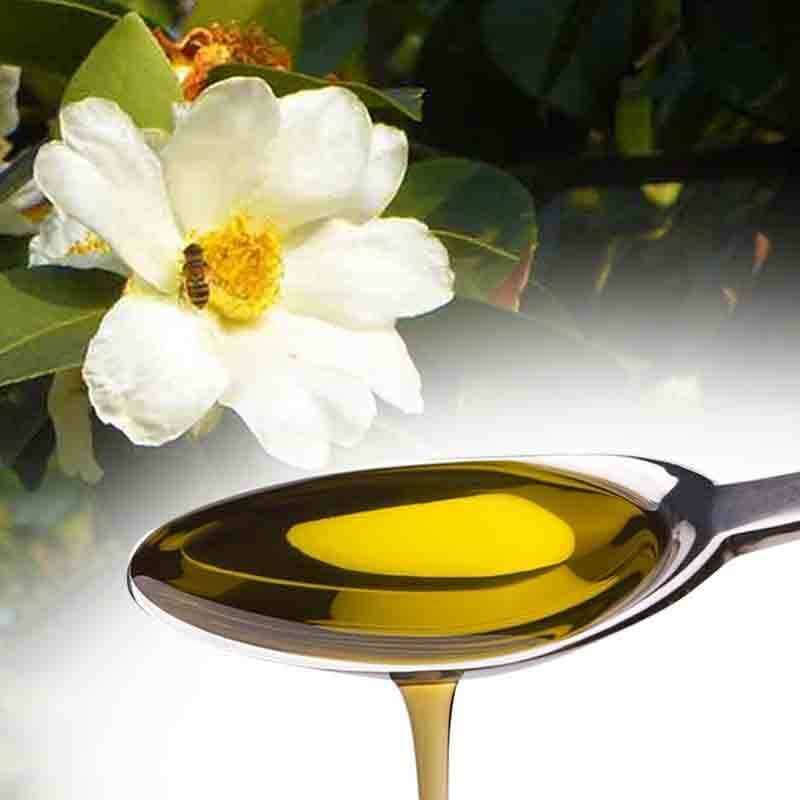 The benefits of camellia oil cannot be underestimated, especially when it is a power house of vitamins much needed for the hair. Also known as Tsubakiin in Japan, the tea seed oil in China and Camelia oil in India, this is an oil with plenty of fatty acids in it. The oil doubles up as a scalp conditioner and helps grow healthy hair too. In some cases, the oil has helped blacken the hair naturally, and this is why it is also used widely as an active ingredient in the making of mascaras too. 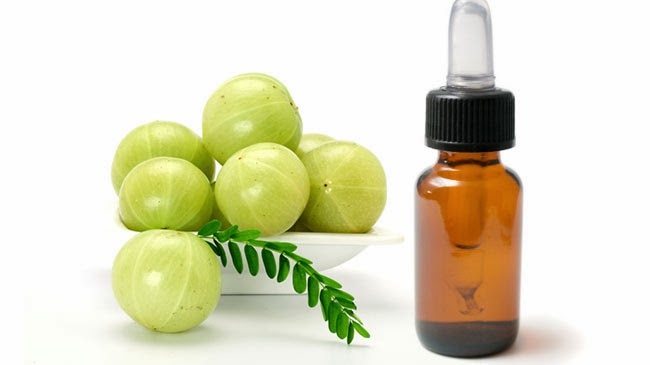 The wisdom of the ancient fashionistas, Amla (gooseberry) has been used since time immemorial in India for hair growth promotion, hair thickness and hair luster. Thanks to the ancient science of Ayurveda, we now know that this oil with its musky scent and dark color can make the raven hair come to life. Rich in antioxidants, amla hair oil can help prevent graying of the hair, brings back the luster and shine and also helps prevent hair thinning too. Ancient morocco’s secret- Argan oil. 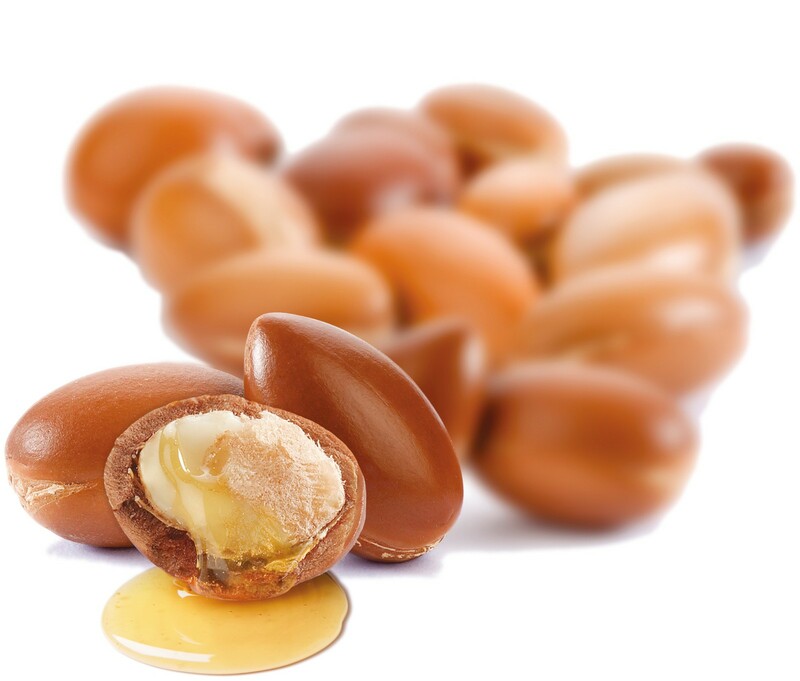 A well-kept secret for centuries, now for you to have, which is made from the argan tree kernels, is an excellent agent that helps with thickness and the shine of hair growth. In addition to that, argan oil doubles up as a hair moisturizer and stops the scalp from housing build-ups and dryness to a very large extent. This, in turn, helps with hair growth and hair conditioning. Also because of its versatility and purity alike, Argan hair oil can help grow the strands of hair sooner when the right hot oil treatment is used. 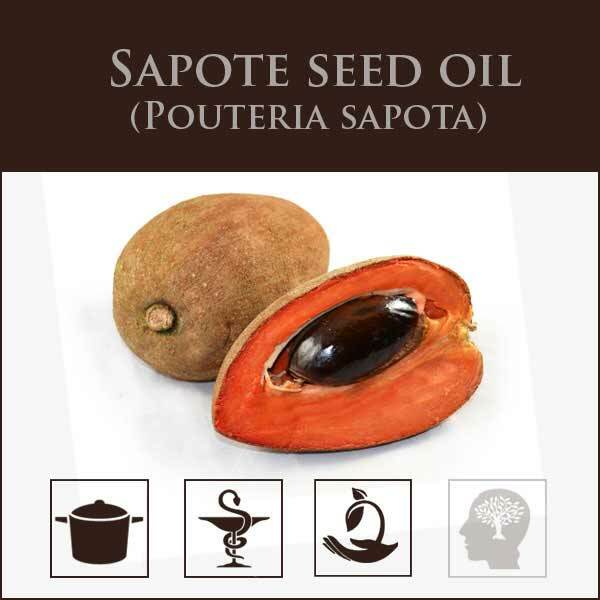 Native central and South Americans used the fruit of the sapote tree to extract sapuyolo oil. Also known as the ‘multi-tasker’ oil, sapuyolo oil has helped women do away with hair issues; namely, scalp irritation, hair loss, hair fall, hair thinning and dandruff reduction too. This is an oil that moisturizes, conditions and promotes hair growth, and also soothes an itchy red scalp too. Every ancient Egyptian beauty formula has had a dose of castor oil in it, which helped create dark kohl to lustrous long hair strands. 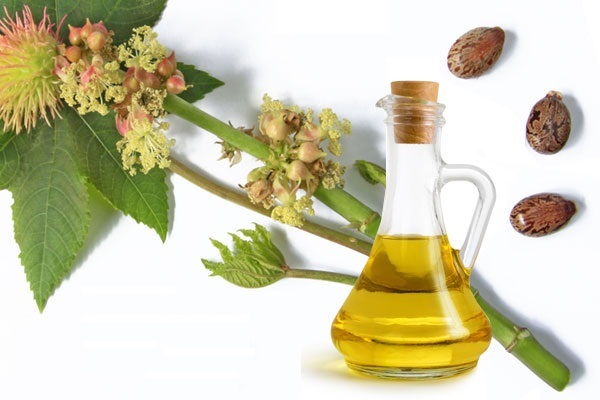 In combination with sweet almond oil mostly, castor oil created an adhesive touch to the hair, which promoted blood flow in the scalp and hair growth too. Castor oil is known to enrich the hair follicles and help keep the hair bonds strong, shiny and lustrous as well. 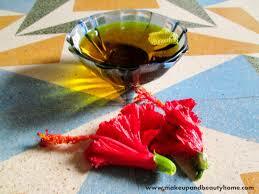 Hibiscus hair oil is a powerful agent to help with hair regrowth and to remove dandruff. 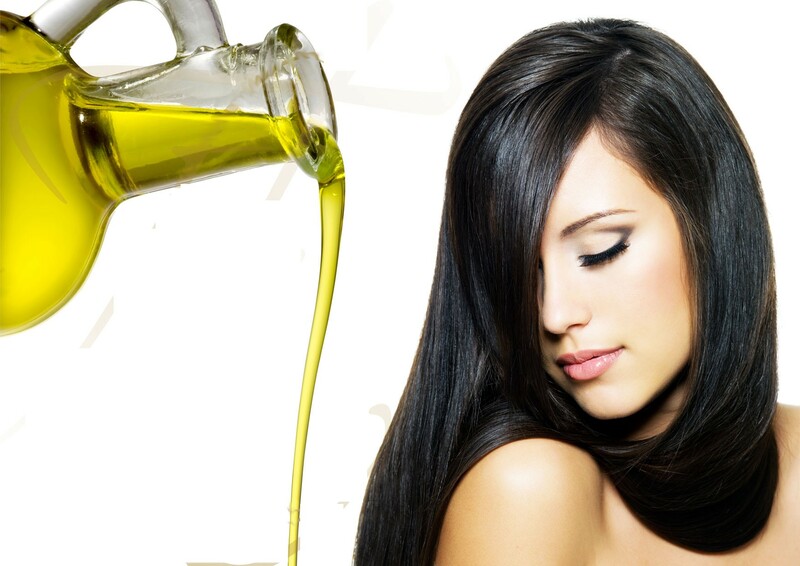 The oil can help with thicker hair growth and to stop hair loss as well. Made from the leaves and flowers of the hibiscus plant, it is completely organic and pure. From itchy scalp to thickening of the hair, preventing hair loss and thinning and breakage to hair follicle nourishment, hibiscus hair oil works its magic. 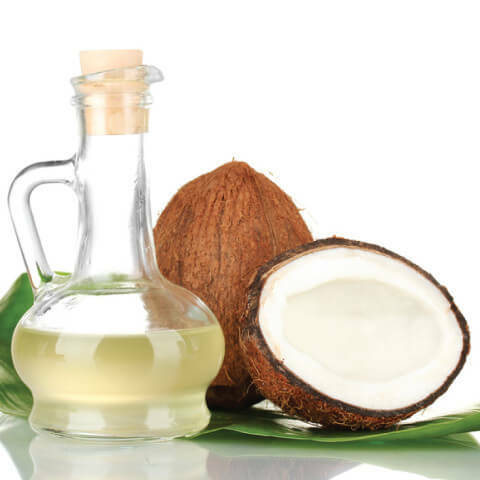 Rich as an anti-microbial agent, and with plenty of Lauric acid in it along with fatty acids, coconut oil helps strengthen the hair and moisturize it too. It also conditions the scalp and promotes hair regrowth as well. Coconut oil for many centuries has been used for hair and skin needs, because of the immense amount of vitamins and minerals it has along with plenty of nutrients in it. This is why in ancient south Indian clans, we have noticed women applying coconut oil to their hair almost thrice a week or more, which gives them shiny, strong and great looking tresses to flaunt. Do you know of any other ancient hair oils from across the world that work their magic on hair? Do let us know!